We often write of the custom orders we create for clients’ worldwide, commissioned projects remain to be some of our favorite and most memorable endeavors. 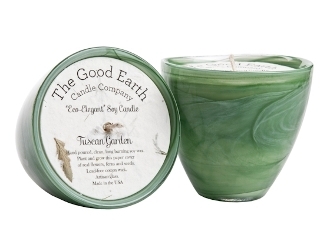 Recently we had the pleasure of working with Jeanette Maurer of The Good Earth Candle Company. 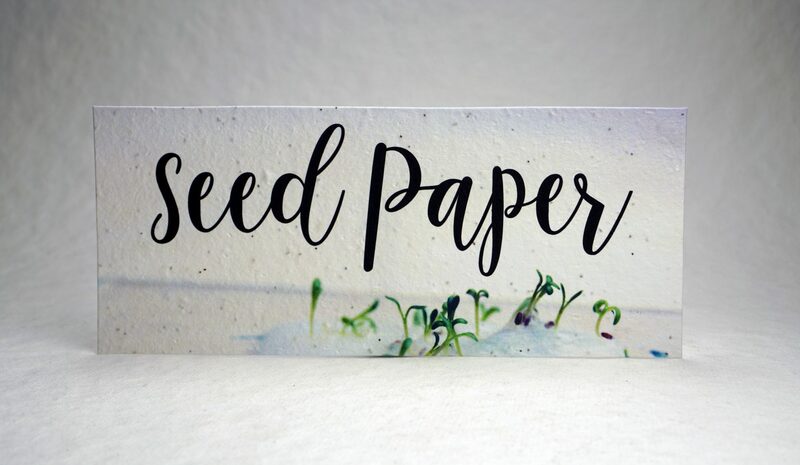 Jeanette discovered us at a trade show and worked patiently with us to create the right combination of petals and seeds to pair with her line of soy candles. The paper we make for her acts as both a label and a protective cover for her product. Upon completion of the project we chatted with Jeanette about her experience working with us to create unique packaging for her candles. Thank you, Jeanette! We so enjoyed working with you!